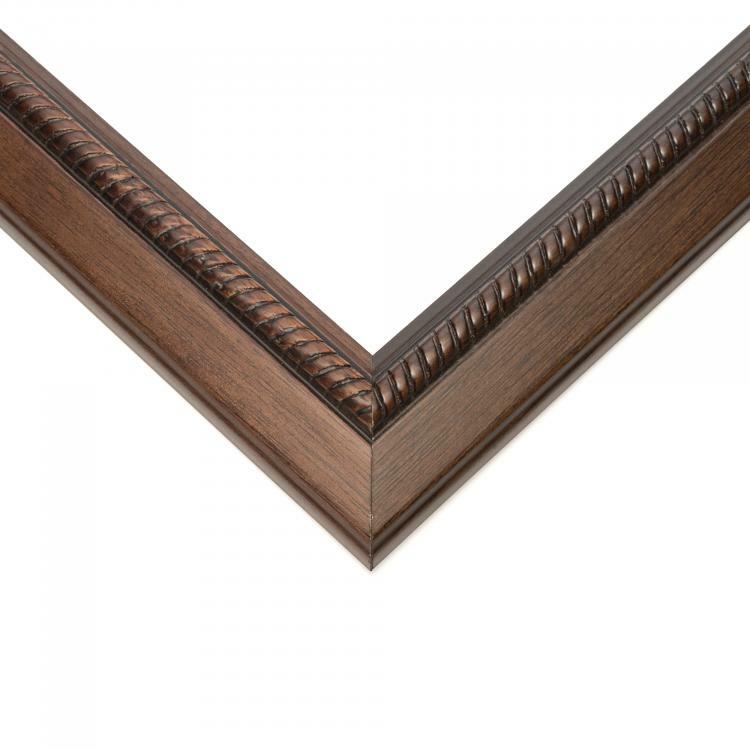 No matter where you're located, you can bring the essence of beach living to life with the help of our nautical custom frames. 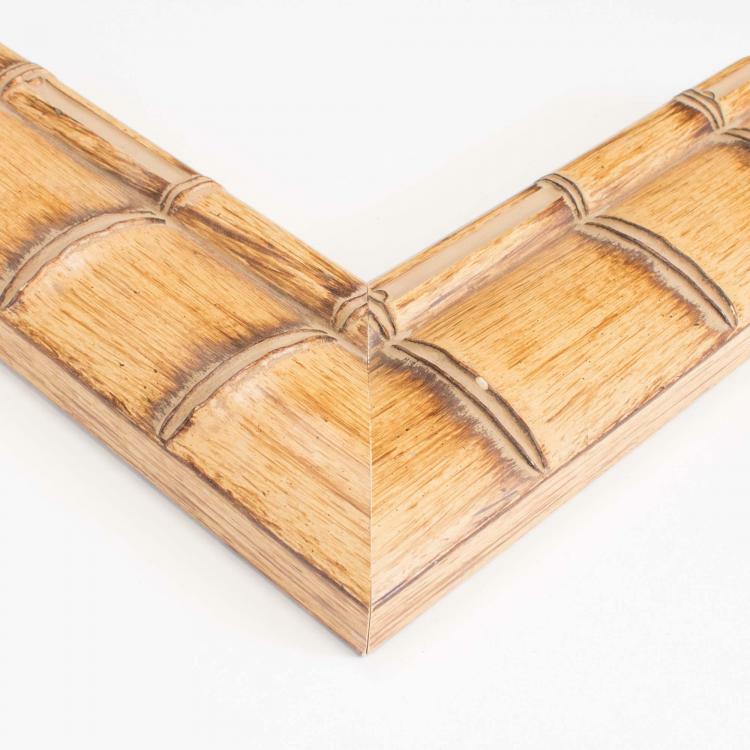 Your décor should look like it's weathered the seven seas and we've got a vast inventory of mouldings that do just that. 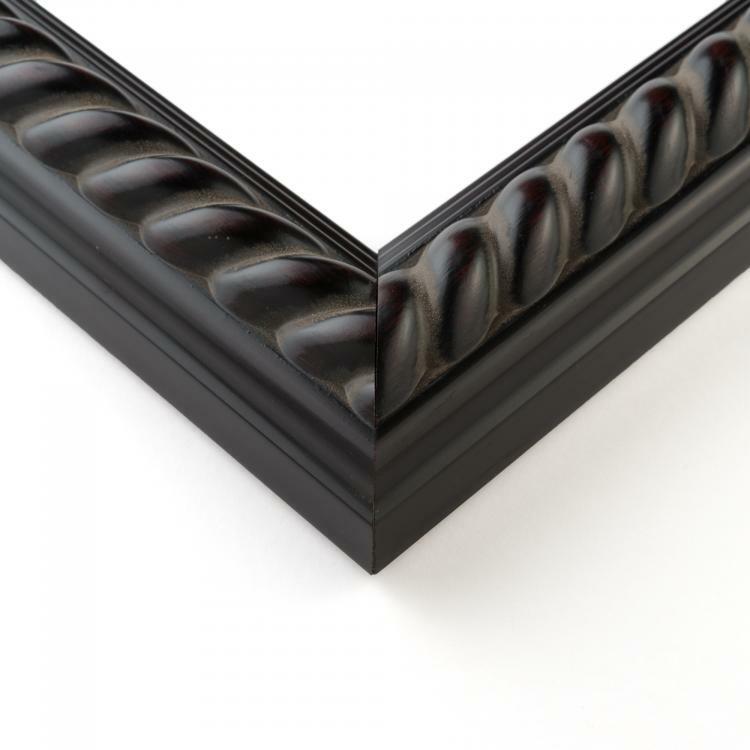 Beauty and majesty are brought to life with these handcrafted picture frames. 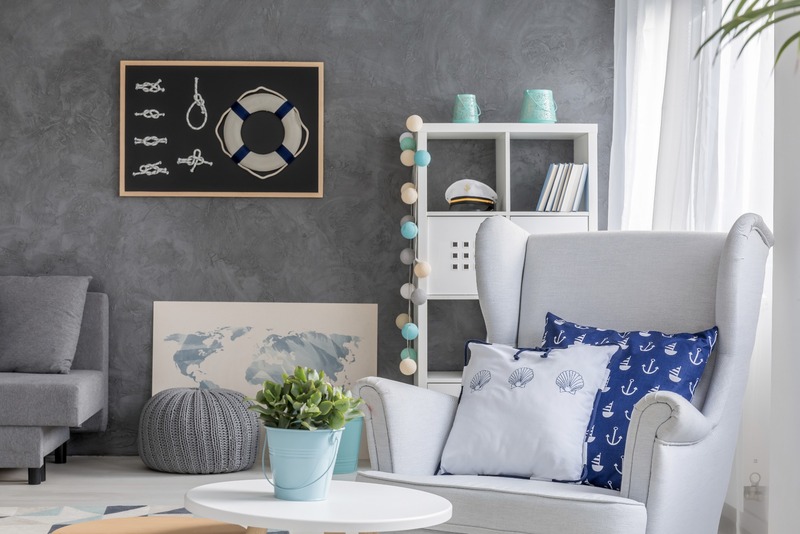 The cool calm of traditional coastal décor comes with the help of weathered details and refreshing pops of color like whites and blues. 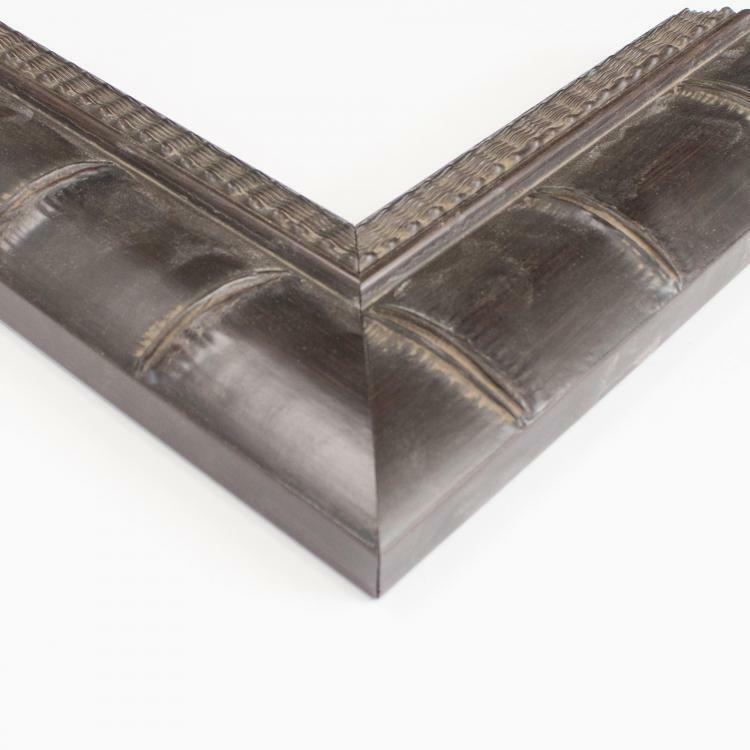 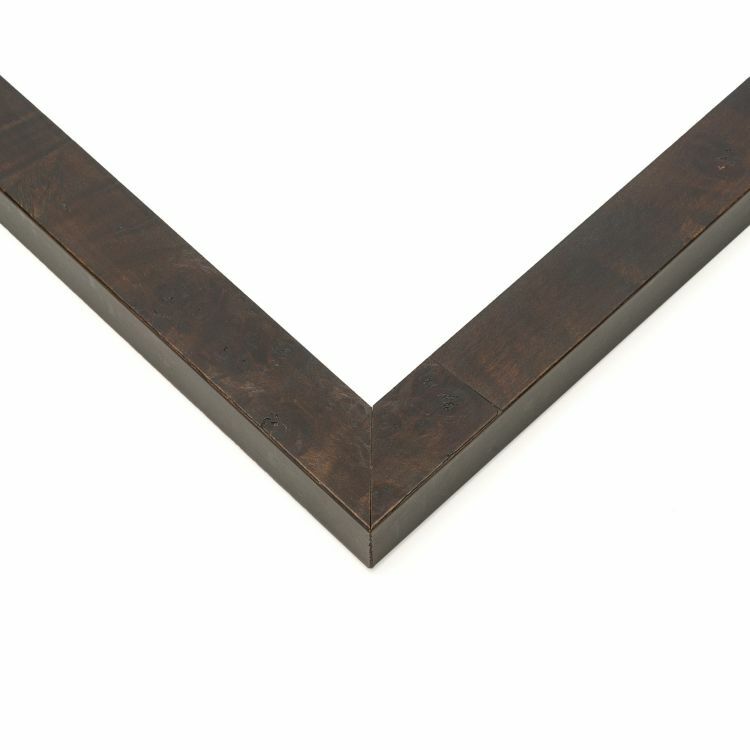 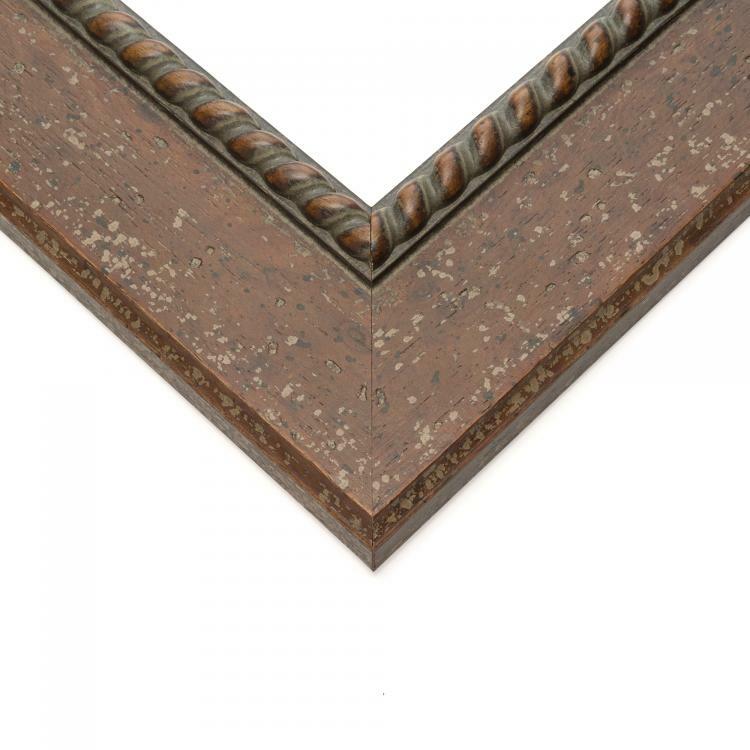 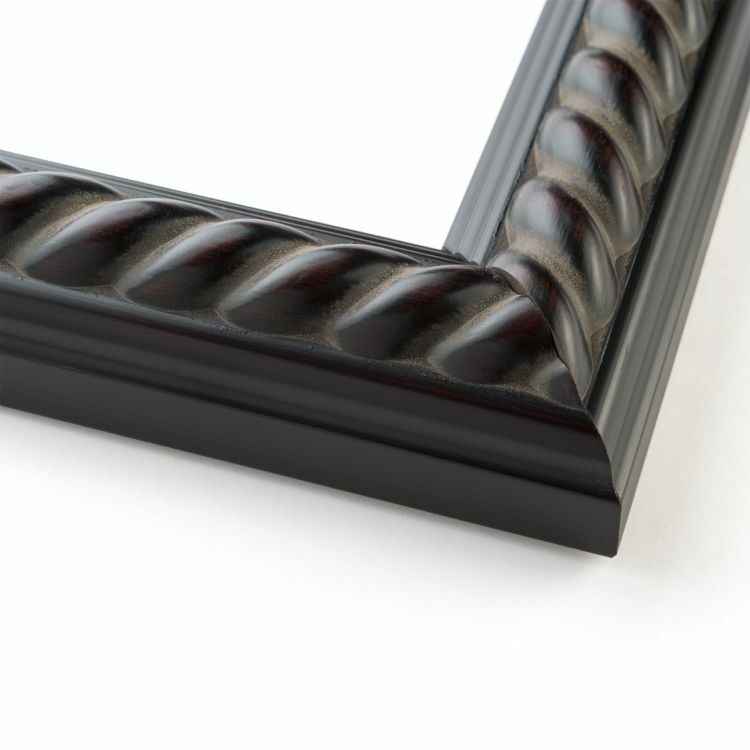 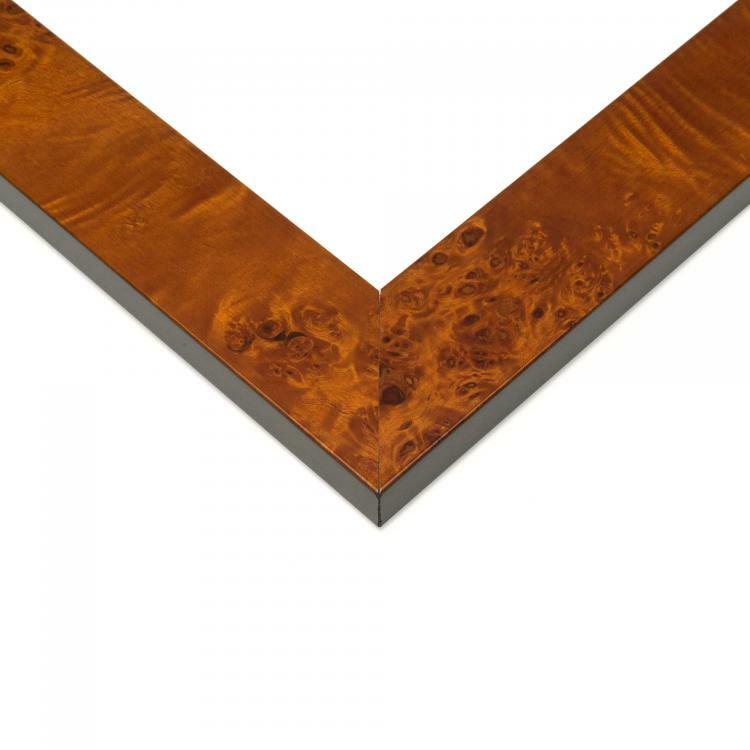 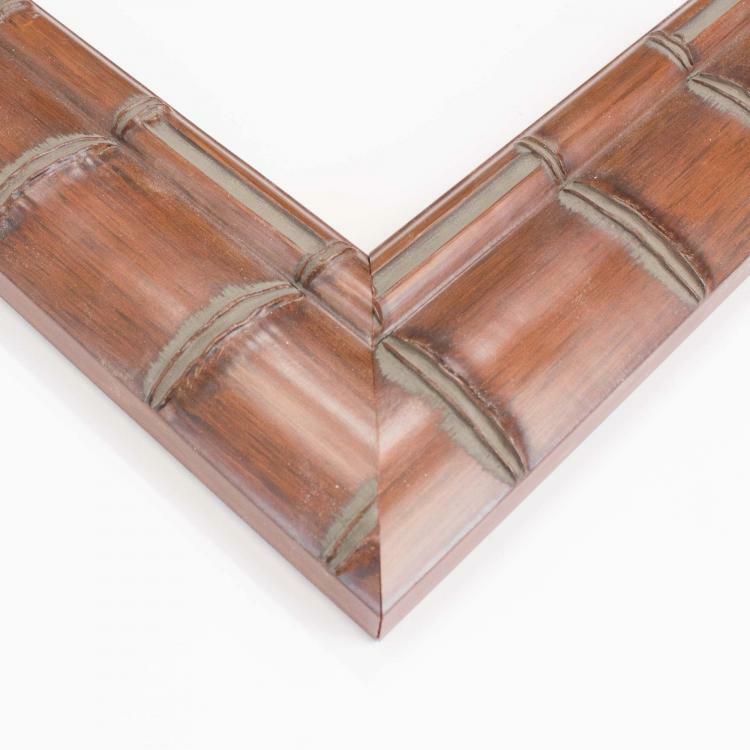 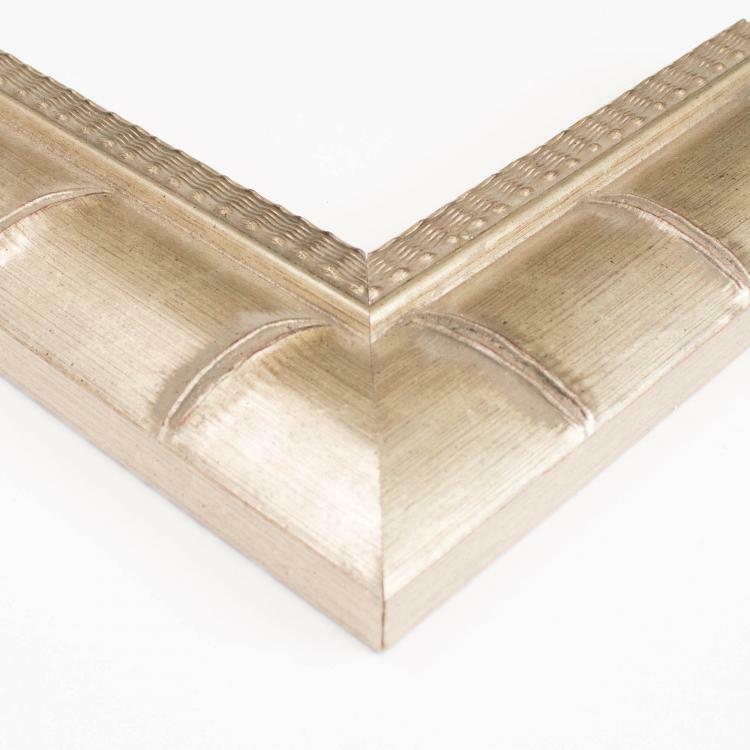 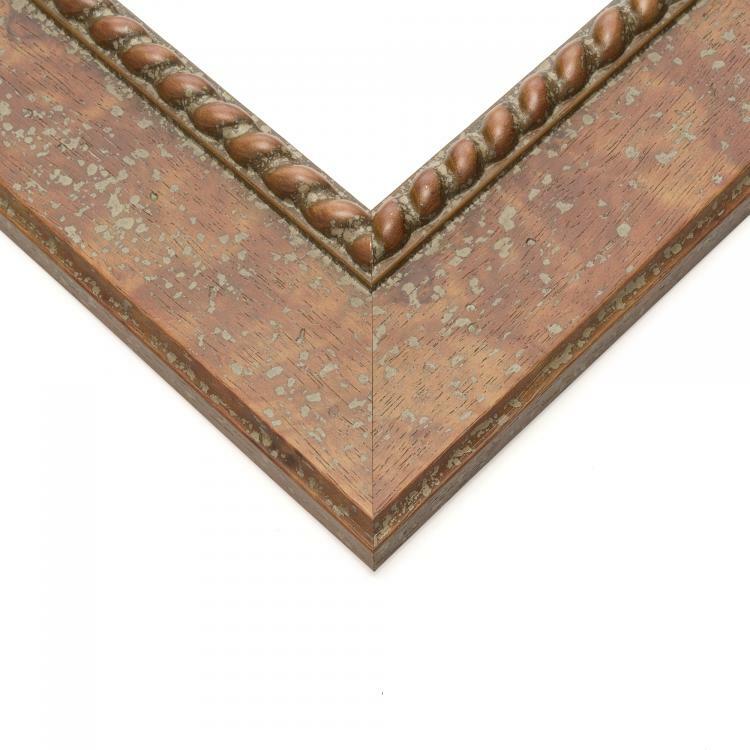 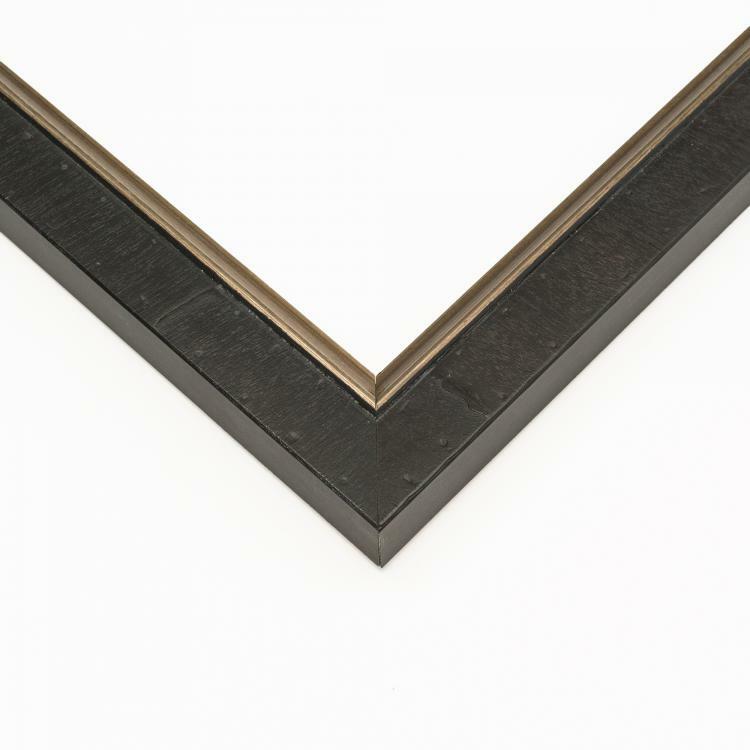 Those elements and more are found in our picture frames backed by our stunning craftsmanship and superior quality. 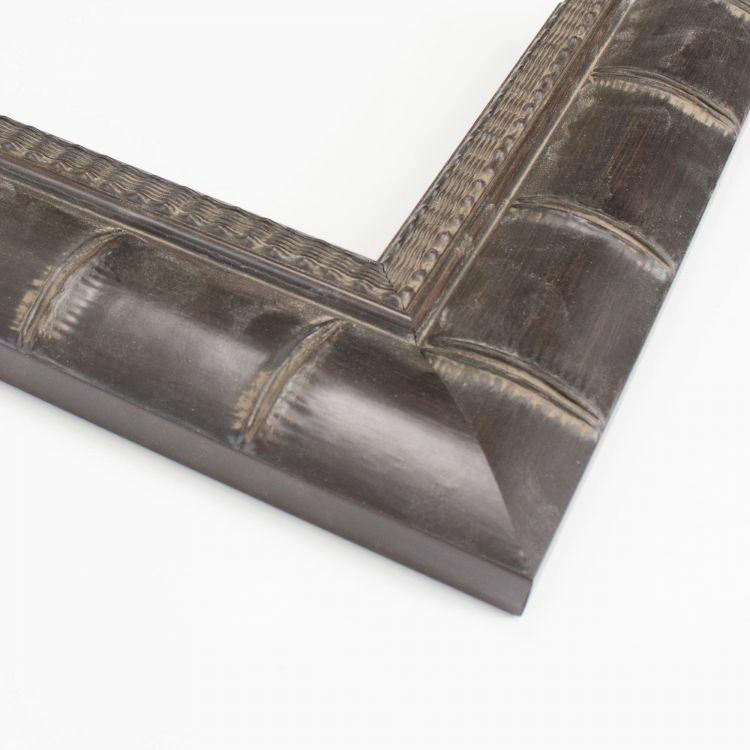 Browse our huge inventory of nautical picture frames that are sure to add the perfect finishing touches to your home, office, or gallery décor!